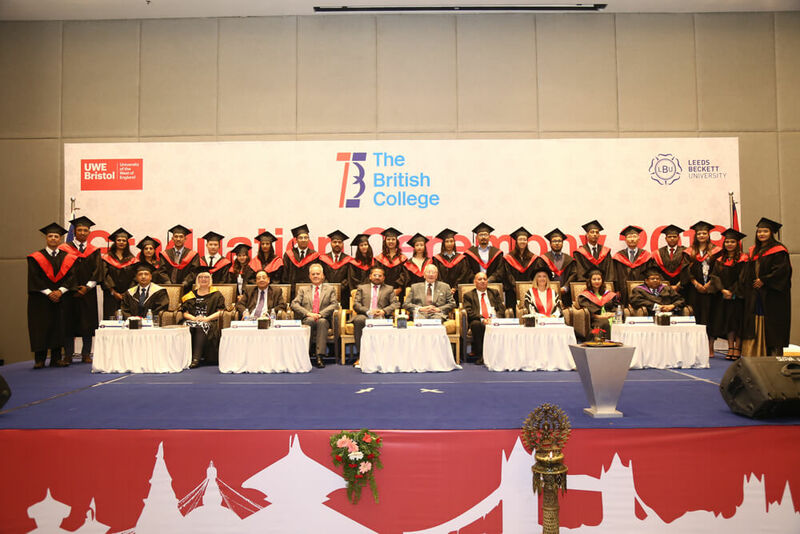 The British College held its 4th Graduation Ceremony on Friday for the class of 2018 at Hyatt Regency Kathmandu, Bouddha. 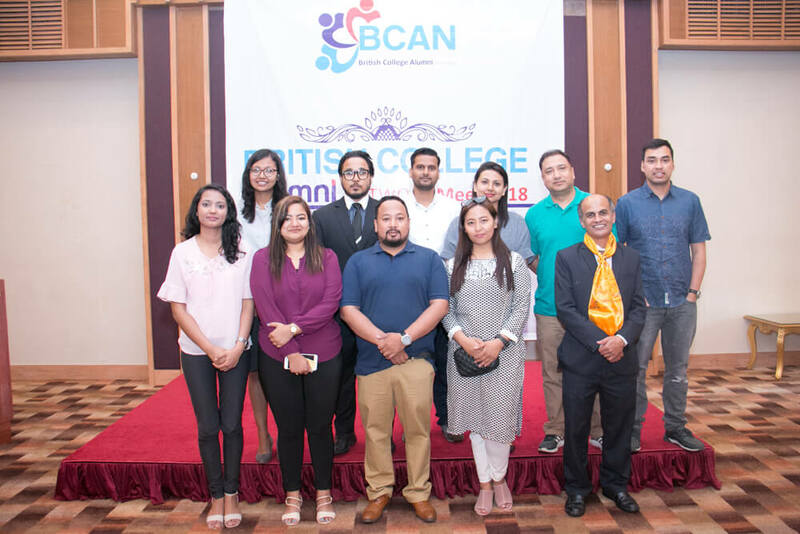 At this ceremony, 225 students of The British College (TBC) were recognised and rewarded for the completion of their degree programmes. 60 students graduated with BBA (Hons) Business and Management, 30 with MSc International Business Management from The University of the West of England, Bristol and 123 students with BSc (Hons) Computing, 12 with MBA (Executive) from Leeds Beckett University. The college recorded the number of graduates as the largest till date. 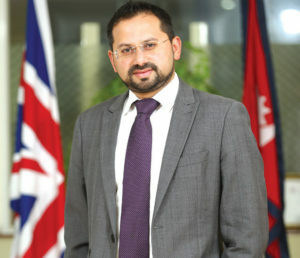 The ceremony was attended by graduands, families, academics and special guests, who were The British Honorary Counsel in Bhutan Michael Rutland OBE, CEO and Founder of TBC Rajen Kandel, British Ambassador to Nepal Richard Morris, and many other representatives from educational institutes and advisors to TBC. 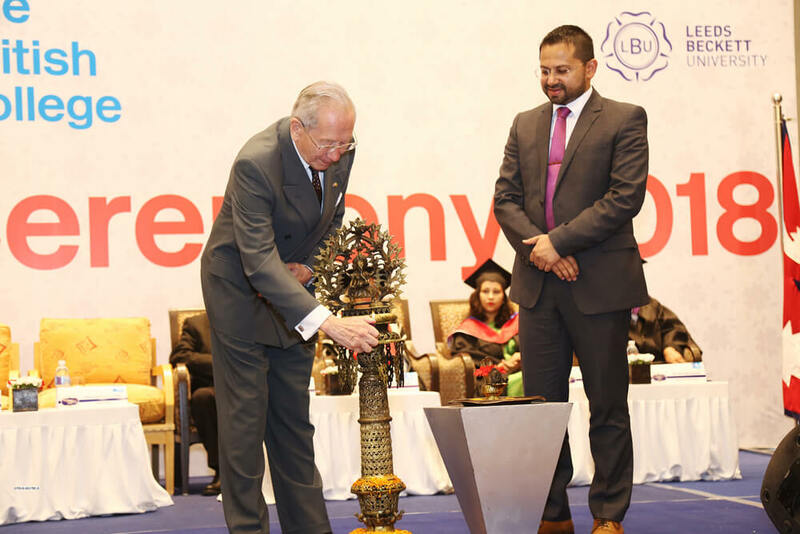 Congratulating the graduates and parents at the event, Kandel shared his further plan of the college’s expansion to Dubai and London, highlighting the importance of international exposure and encouragement for undergraduates to undertake further studies in Master’s Level. The MSc in International Business Management and BBA (Hons) in Business and Management conferment was carried out by Donna Whitehead, Pro Vice Chancellor and Executive Dean, Bristol Business School & Bristol Law School, UWE. Similarly, the conferment of MBA (Executive) and BSc (Hons) Computing was conducted by Lesley Earle, Principal Lecturer of Leeds Beckett. 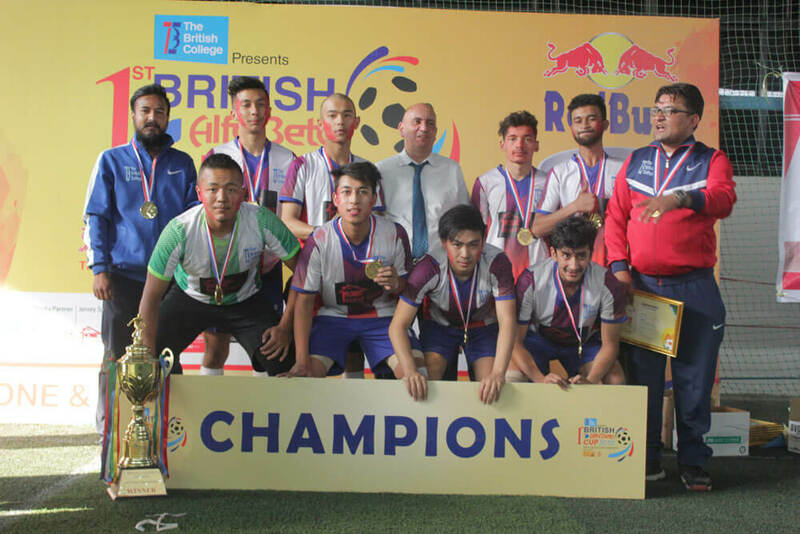 The British College is an internationally recognised college offering degrees and courses such as BBA, BSc (Hons) Computing, MSc International Business Management, MSc Information and Technology MBA and MBA (Executive) from The Leeds Beckett University and The University of West of England. Currently, the college has more than 2000 students studying various courses.